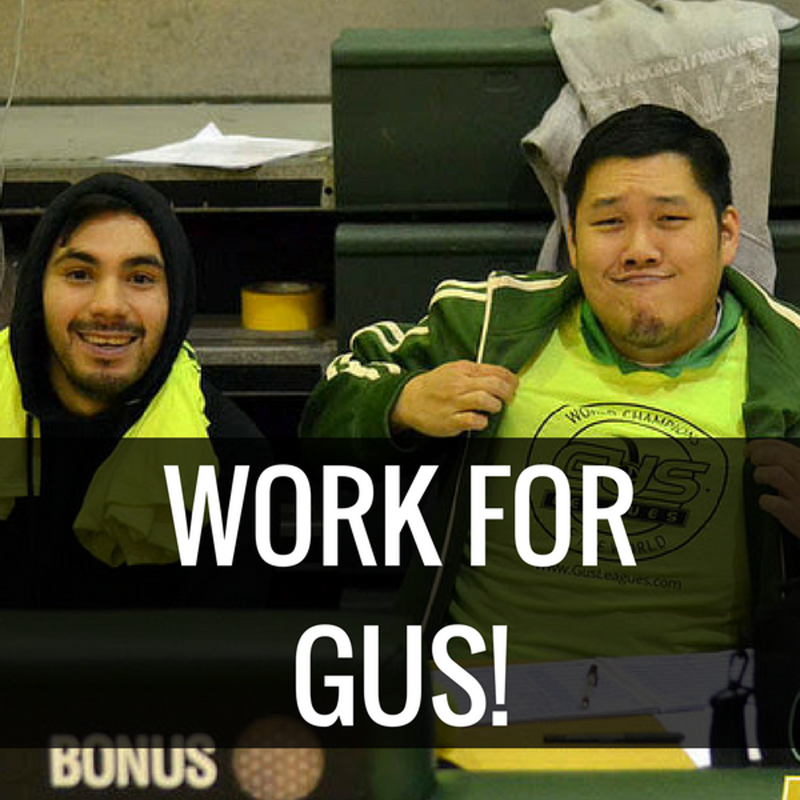 GUS Leagues aims to create fun and organized adult sports leagues and tournaments. 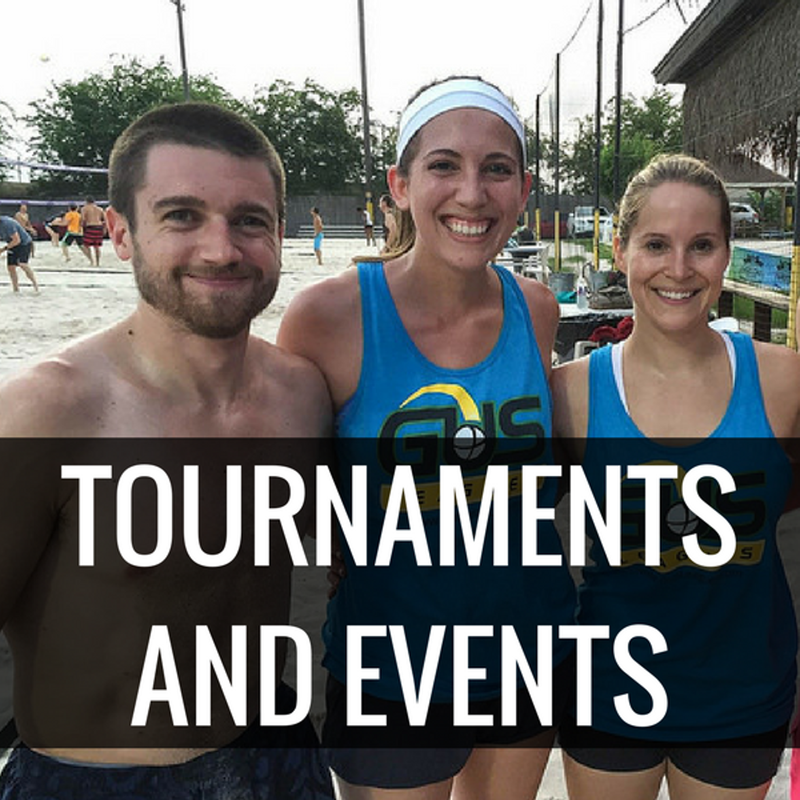 We offer Coed, Men and Women's divisions in a variety of skill levels that match your desired level of play in a variety of sports including Basketball, Flag Football, Kickball, Sand Volleyball, Soccer and Softball. The following leagues are open for registration. More league registrations will open soon! Pioneer Chiropractic is dedicated to providing holistic, effective, and proactive health care for you and your entire family. As a chiropractic clinic, our focus is people. 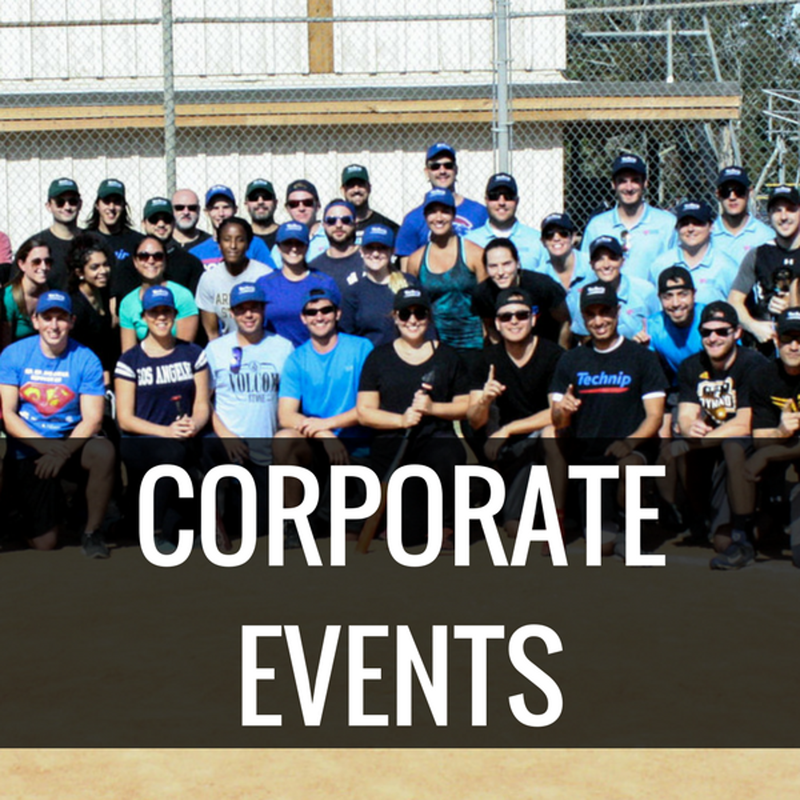 We serve our community by helping individuals achieve the health and quality of life they desire and deserve. Our mission is to not just cover up symptoms, but to find the root cause of the problem.